The hundredth anniversary of the start of the First World War, currently being observed pretty much everywhere, has poured forth a whole variety of stark and sobering images, but the one that really startled me the other day was that of a US Army enlistment poster from 1917, fashioned by the noted stage designer H. R. Hopps and in turn based, we are told, on a whole slew of British propaganda images from earlier in the war: a huge, hulking, drooling man-ape, capped by a pointed Kaiser-helmet (labeled MILITARISM), with one arm wielding a mammoth club (labeled KULTUR) and the other gripping a half-naked, fainting maiden, lumbering out of the sea onto dry land (labeled AMERICA). The abject ruins of his European depredations smolder in the far distance behind him: “DESTROY THIS MAD BRUTE” implores the none-too-subtle poster’s none-too-subtle headline. 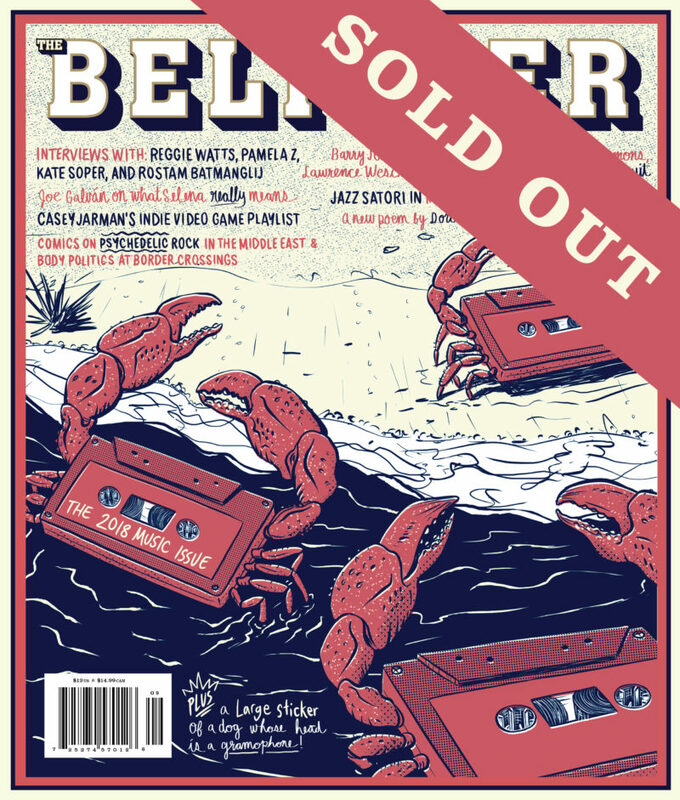 And we are off: welcome to the rest of the century. It was the sheer incongruity of the Germany-as-African-gorilla motif that first got to me, but as the weeks passed, the twisted visual rhyme came to seem somewhat more apt: I’ve been thinking a lot about the African roots of the First World War, or rather the ways in which Europe’s ever more grotesque and monstrous depredations across that continent, especially toward the end of the nineteenth century, set the tone for everything that was to follow back in Europe during the next. World War I can be seen in this light as an instance of karmic blowback, with Europeans simply starting to do to each other what they had already been doing to Africans for some time—which is to say, starting to see each other in the same kinds of barbarian, subhuman terms they’d once lavished upon their colonial subjects (the sort of terms that had in turn allowed them to innovate in Africa the barbed-wire trench warfare, mass machine-gun embankments, concentration camps, and the like that now made their way back to the home continent). 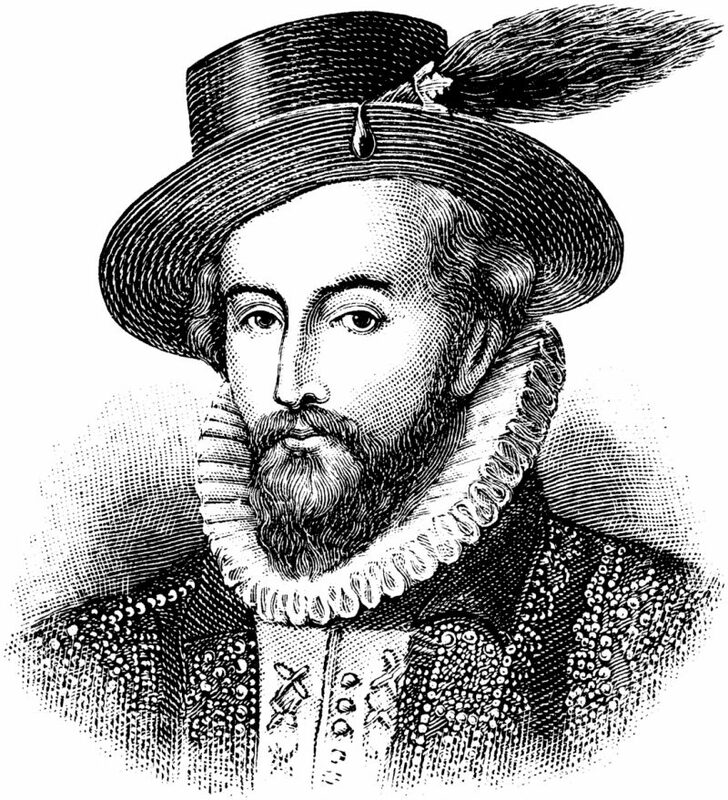 In this regard, things weren’t altogether unlike what had happened earlier, in the sixteenth and seventeenth centuries, especially during the unbelievably gruesome Thirty Years’ War, when Europeans simply took to launching the kinds of religious crusades against each other that they had earlier foisted upon the Muslim Arabs of the Middle East. 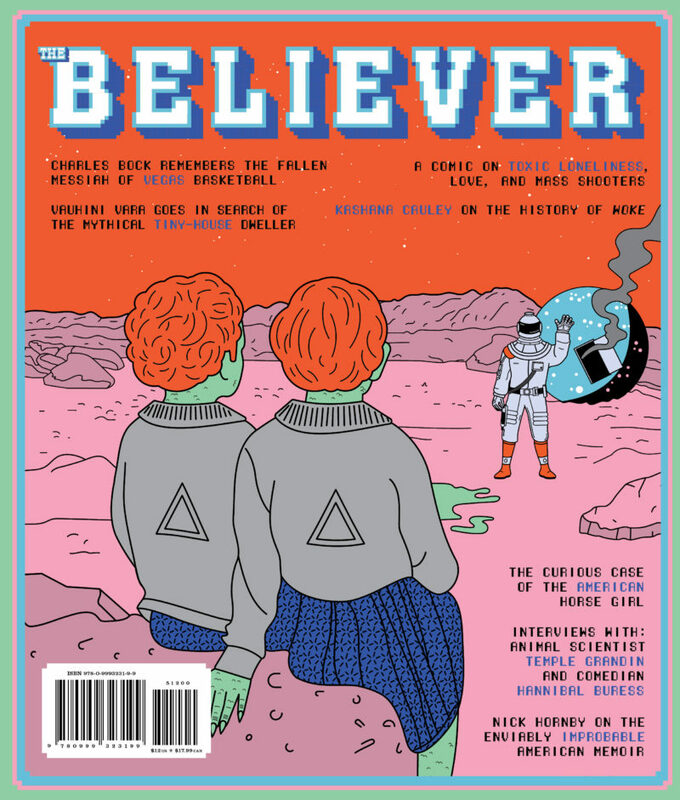 For that matter, much of the moldering cultural and even scientific ferment that characterized the first decade and a half of the twentieth century, and that laid the foundations for much of what we consider “modern” today, can be traced back to the ways in which Europe was already wrestling with its bad-faith (and often strenuously repressed) knowledge of what it had been doing in Africa. 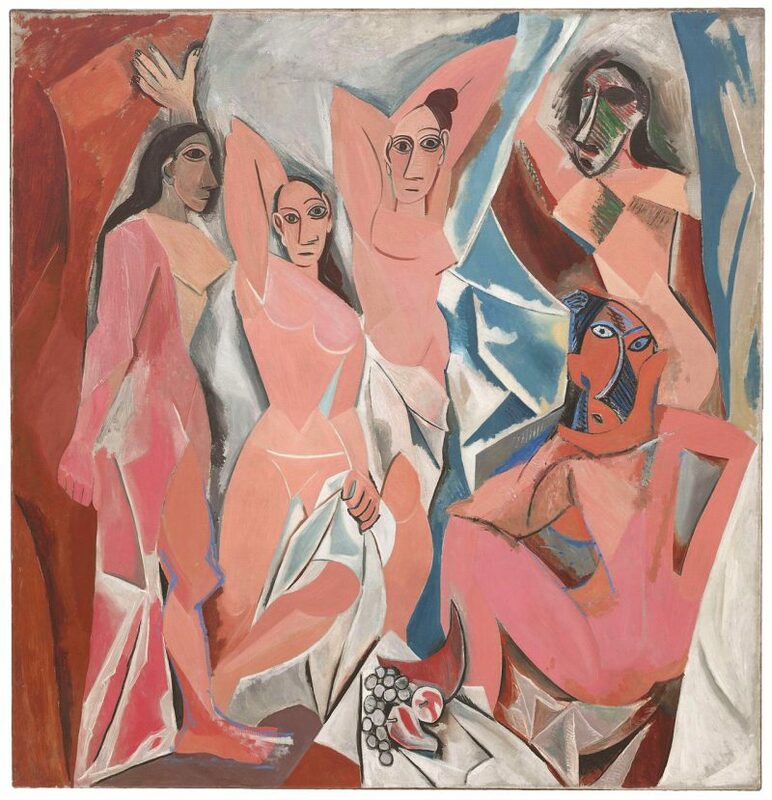 The example of Picasso virtually launching cubism with his 1907 Les Demoiselles d’Avignon, in response to the sorts of African masks and other colonial booty he was encountering in Paris’s Musée de l’Homme, is obvious. 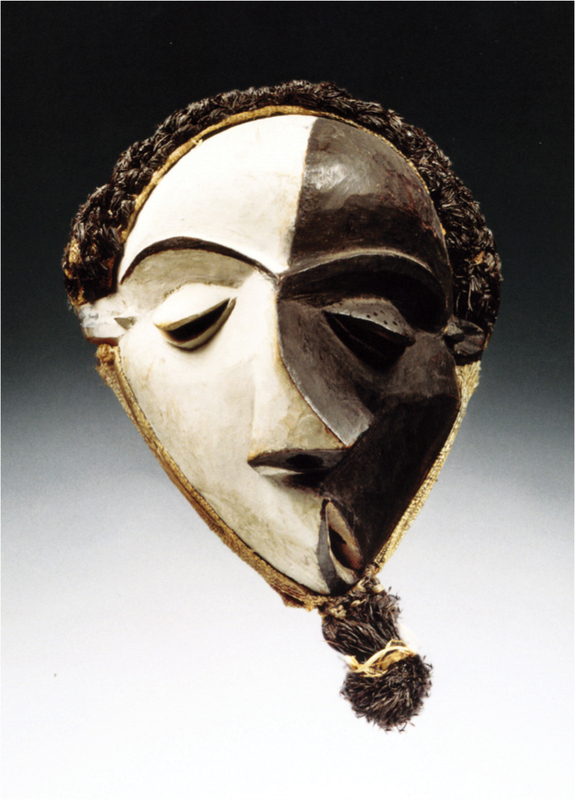 Picasso’s Demoiselles d’Avignon and an African mask of the sort he referenced. 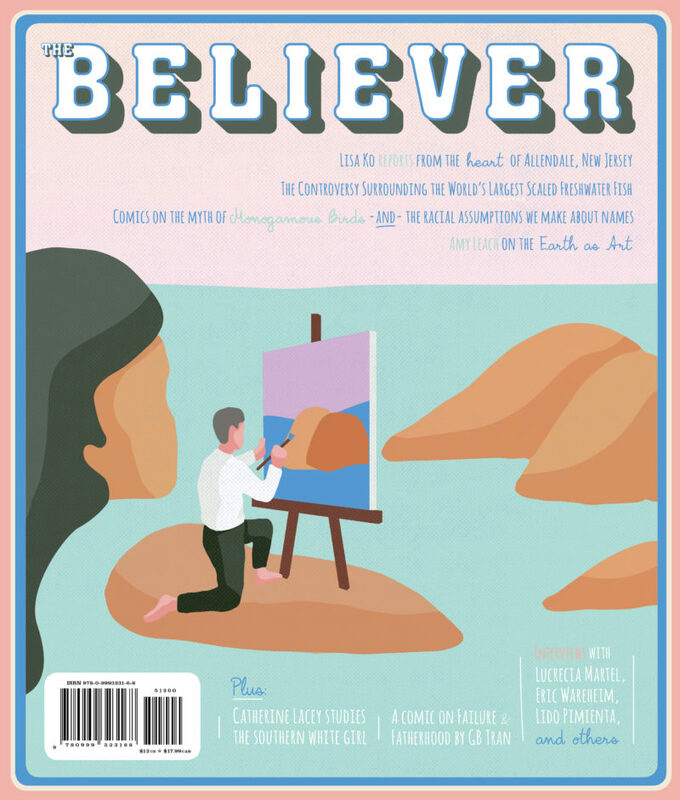 Not so much so, perhaps—though every bit as pertinent—was the occasion for Einstein’s derivation of the theory of relativity at almost exactly the same time. 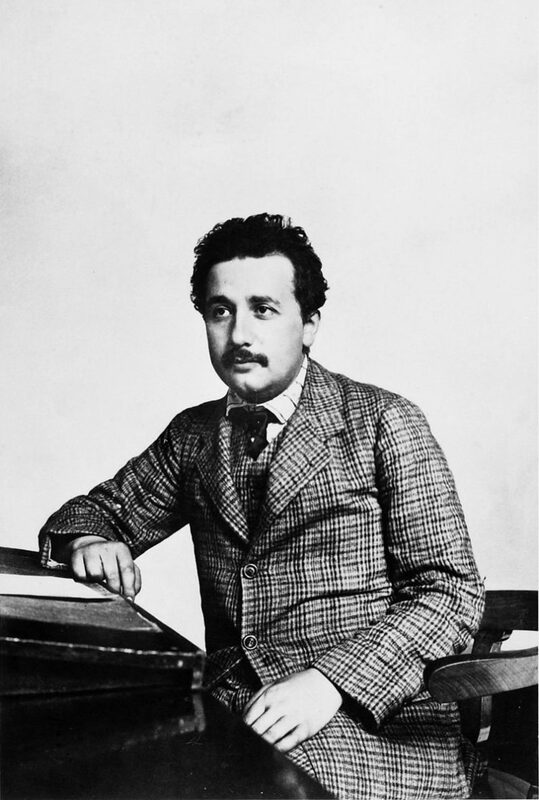 Until recently, the sense most people had of the young Einstein during his late twenties was of a secret genius wasting away the hours in a stultifying day job in the Swiss patent office, following which, in the evenings, he set his mind to revolutionizing the history of science. But a few years ago, historian Peter Galison, at Harvard, had the wit to investigate what exactly had been coming over the young Einstein’s desk there in the Bern patent office, and it turned out that the hot technological challenge of the time, especially there in clock-obsessed Switzerland, was the determination of simultaneity. 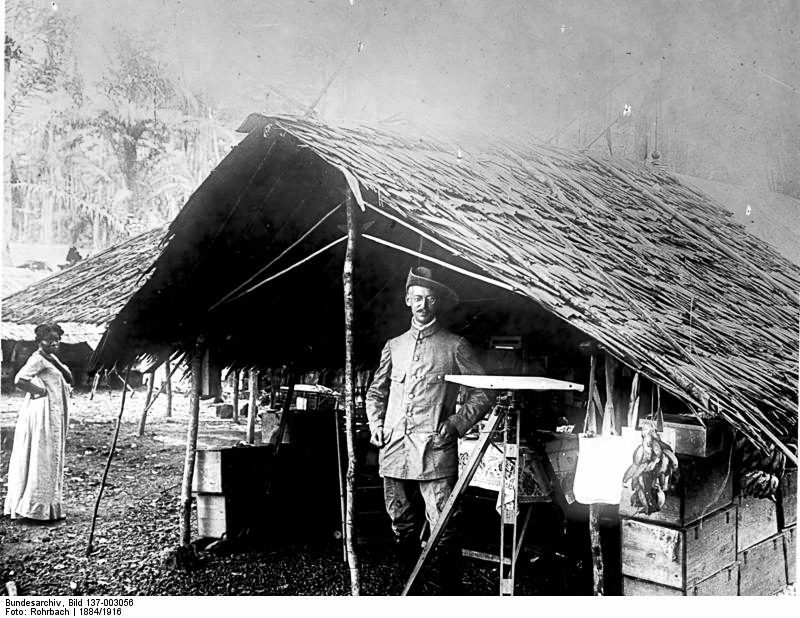 Young Einstein at his desk. was an impossibility; that all such claims needed to be made relative to some specific point of vantage… and so forth. But the point here is: what was the technological urgency around the need for such simultaneous calibrations at that particular historical moment? And there, as Galison demonstrates in his 2003 book, Einstein’s Clocks, Poincaré’s Maps: Empires of Time, the answer was the race among Europe’s colonial aspirants to partition Africa (and other far-flung territories more generally), a race in which all surveyors operated on Greenwich mean time, but therefore needed to make sure their watches, deep in the almost-impenetrable jungle, were synchronized with the master clock in Greenwich, at the risk of otherwise getting the resultant borders wrong, errors regarding which (especially in the context of the rush for mineral rights) could easily lead to bloodshed. 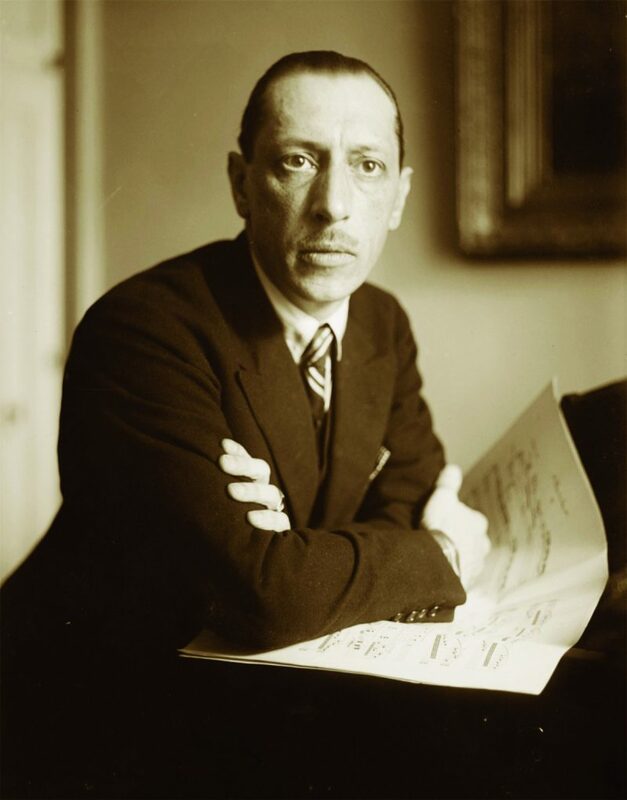 Or Stravinsky’s The Rite of Spring—and here we get closer and closer to the outbreak of the European war—with its calamitous Paris premiere, in May 1913. Stravinsky and a modern performance of his Rite of Spring. 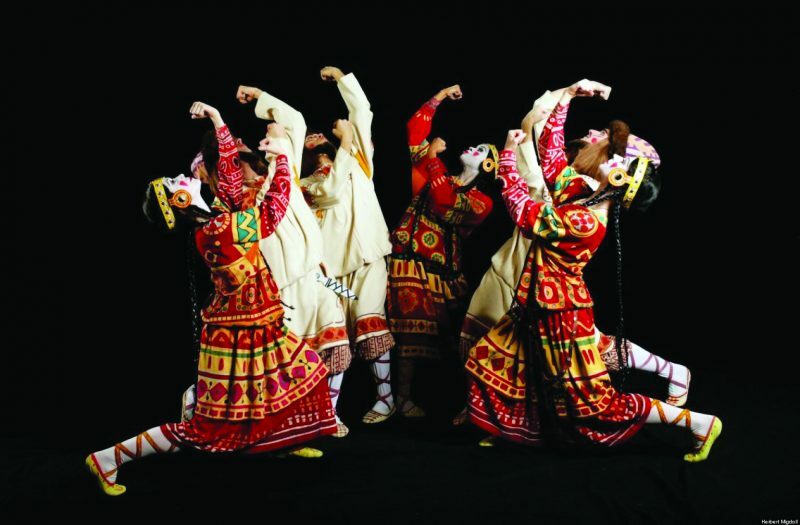 In the past, musicologists have been fond of insisting that those pounding, pulsing, percussive syncopations at the outset of the Rite, and later on during the “virgin sacrifice” passage, merely referenced Russian folk melodies from Stravinsky’s youth. But more recently, and especially at a “Reassessing the Rite” conference held at the University of North Carolina on the occasion of that one-hundredth anniversary, younger scholars such as Annegret Fauser and Brigid Cohen have suggested that those passages were directed at a more localized Parisian and cosmopolitan taste for exotic primitivism, which is to say the lurid fantasy of naked, polymorphous, pagan Africa bleeding through. Which is fine as far as it goes—but really? 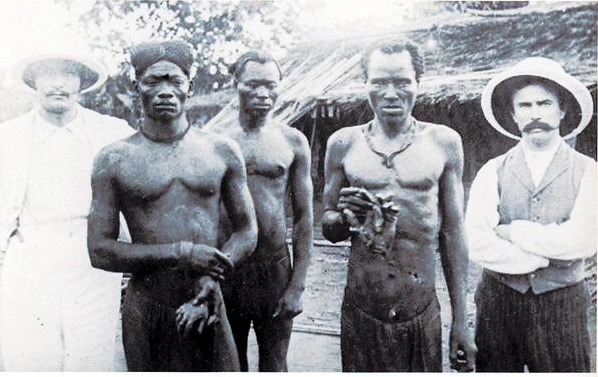 “…we had seen civilization grow and the worst become impossible.” How blinkered did one have to be not to see how that glorious civilization was grounded in and permeated through and through with the hideous violence visited upon the outlying millions of its colonial subjects, especially in Africa? And yet James was hardly alone in such willfully maintained obliviousness. In fact he and Broughton were unusual, there in 1914, only in being appalled by the nationalist (tribal) bloodlust suddenly surging through the respective body politics all around Europe. Almost everyone else, it seemed, whether in Vienna or Paris or Berlin or London, seemed positively ecstatic at the approach of war, likening the prospect to a good, swift, purging summer storm, one that would quickly wipe all the brooding, stultifying moral languor (over what, exactly?) clean away—and this was a mood, a temper, a distemper, that cut clear across class and political lines (each separate party in the supposedly pacifist Socialist International rushing to the support of its respective national war machine right alongside everyone else). 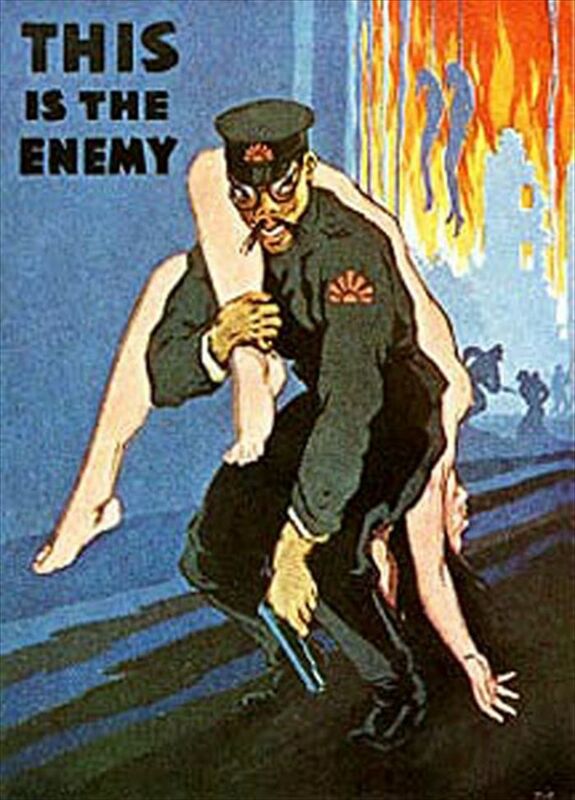 My Viennese grandmother, Lilly, used to marvel at it, recalling the war hysteria into which she herself had been lifted, “exalted,” as she put it, during those first few months of the war. 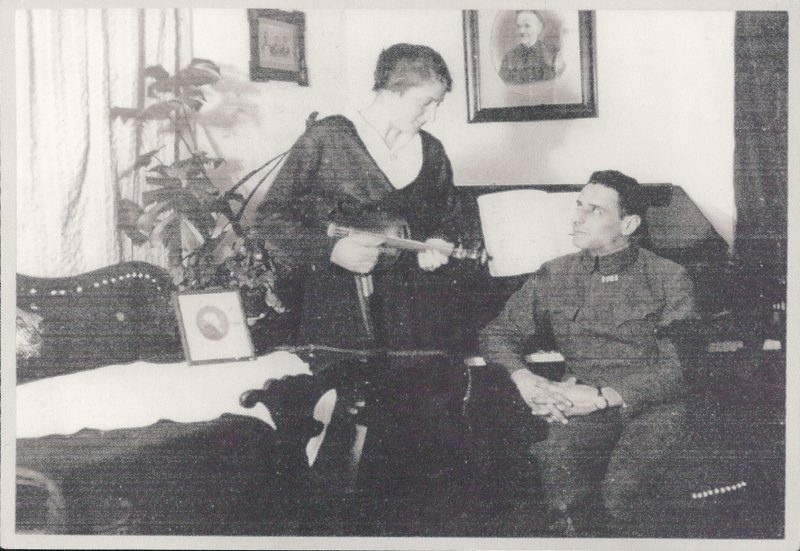 And her Viennese husband, the (subsequent) Weimar-era and then Hollywood émigré composer Ernst Toch, years later would record his own exaltation as a fervent inductee and its consequent shattering as he frog-marched into the debacle of the Austro-Italian front (in what is now Slovenia, the same front across the lines of which Hemingway spent his ambulance-volunteering months in A Farewell to Arms) in his autobiographical 1954 Third Symphony. I wish I could play it for you (in fact, I can: find a link to it at blvr.org/toch): the rousing martial parade, the surge toward battle, the calamitous engagement, and the final descent into an agony of dissonance. 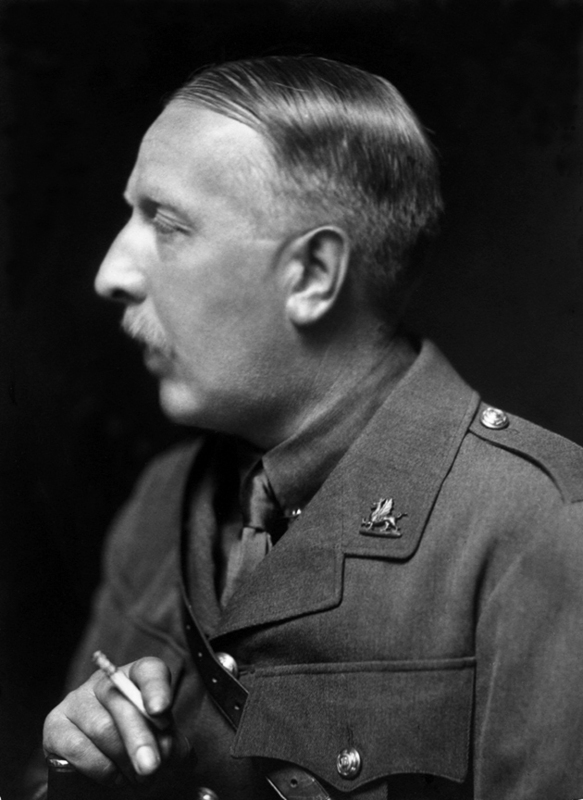 Ford Madox Ford, James’s friend, though thirty years his junior, got it exactly right, both in his The Good Soldier, written before the war but not published till 1915, with its eviscerating portrayal of the moral obtuseness of the very same prewar, spa-languoring class James so lauded in his fantasy of compounding civility, and then, even more so, in his Parade’s End tetralogy, especially in the first volume, Some Do Not…, with its limning of a social class veritably crawling out of its own skin at its suffocating conventions and insufferable pieties, just waiting, desperately, longingly, for something, anything, to happen. 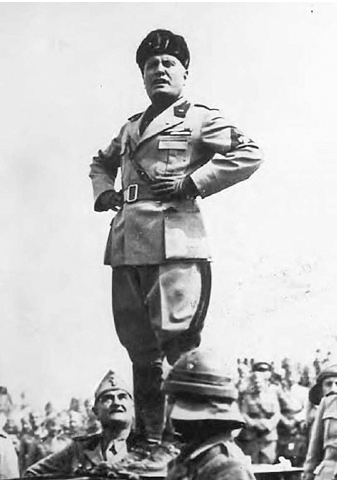 Mussolini’s Ethiopian adventure and its Elizabethan precursor. After another line break and a bit farther on, there follows one of the meatiest, most revealing footnotes I’ve ever encountered, over half a page long, in which Ford lays out “the salient dates as follows,” with one leapfrogging incident following the next, from March 1883 through the Berlin Conference of 1885 and the mad scramble it both codified and further sanctioned, through the French annexation of Madagascar, in 1896, the Fashoda Incident of June 1898, which set Britain and France “within an inch of War,” the Transvaal’s October 1899 invasion of Britain’s South African possessions and the three-year war it provoked… and on to 1911, when “for several months France and Germany at Agadir were within an inch of War over Morocco. Under cover of that tension, Italy declared war on Turkey with the intention of annexing Turkish N. Africa. This led directly to the first and second Balkan Wars of 1912 and 1913… And those wars, by bottling up Germany from the Near East, led directly to her invasion of Belgium of 1914.” And that’s barely the half of it. 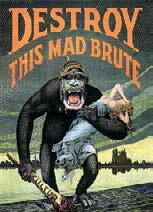 Suddenly Hopps’s 1917 poster, with its no longer quite so incongruous Gorilla Hun, begins to ramify in all sorts of directions, welling up a veritable tantrum of associations. For starters, to the specifically American racist tradition of portraying black people—the descendants, that is, of African slaves (our own African depredations several generations removed)—as themselves lumbering apes. 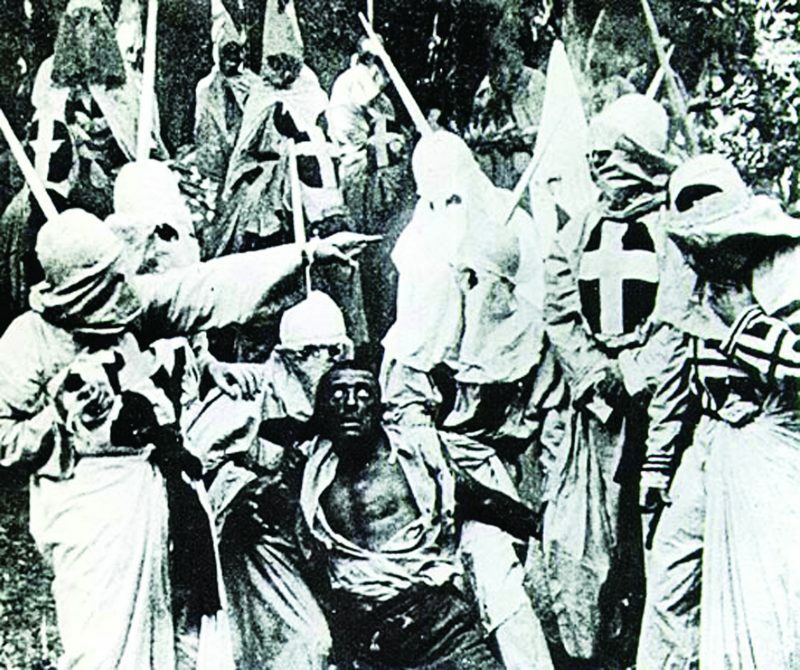 And from there of course to that other signal milestone of modernism, D. W. Griffith’s rabidly racist The Birth of a Nation, from 1915, only two years earlier. A favorite of that good Southern president Woodrow Wilson’s, Griffith’s film climaxes with phalanxes of white-hooded Klansmen riding to the rescue of embattled white women, pure flowers of a resurgent South, to the rousing accompaniment of Wagner’s “Ride of the Valkyries,” of all things—Kultur, indeed. All of which sort of short-circuits Hopps’s iconography, while at the same time grounding it. 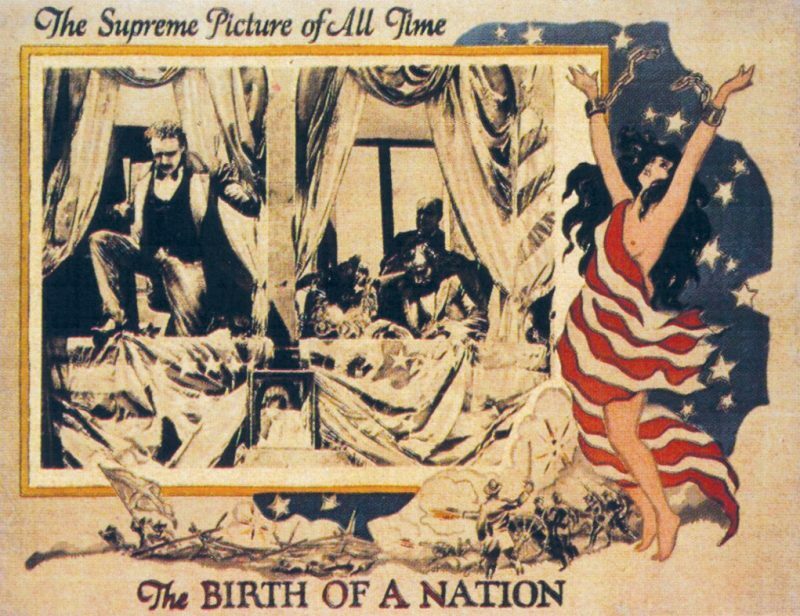 Poster and scene from The Birth of a Nation (1915). 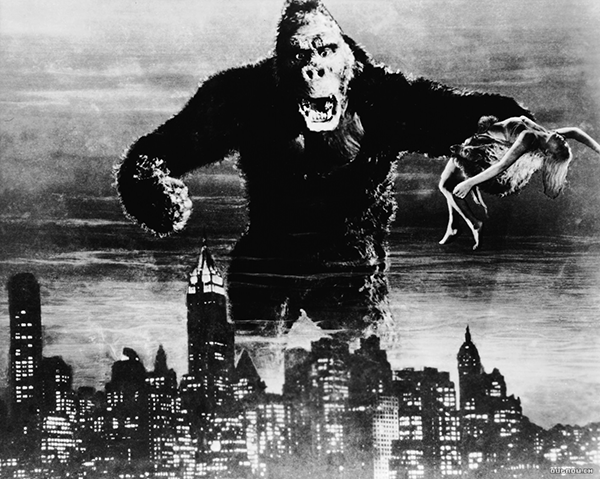 Scene from King Kong (1933). German poster decrying most of the world. 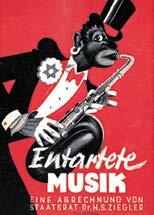 And it was lascivious, monkey-lipped African American saxophonists with Jewish Stars of David in their lapels slavering all over the pure Aryan tradition in special demonstration concerts of their Entartete Musik, their “degenerate music” (my grandfather, safe in his California exile, having been both grieved and proudly affirmed to be among those featured—having for that matter hit the jackpot of being represented as an ape twice: as a German in one war and as a Jew in the next). 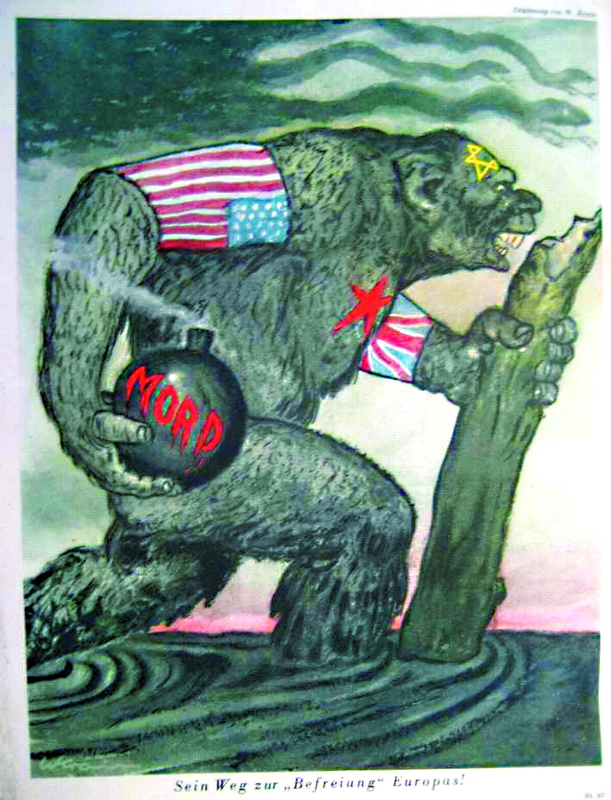 American poster decrying the Japanese. And all of it wending its way back to our friend the Gorilla Hun. The Other as subhuman, and hence all the easier to vilify and massacre without heed: truly another signal invention of modernism. 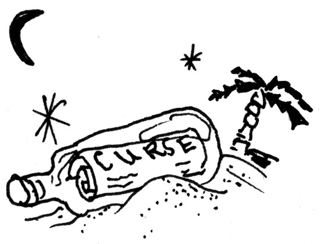 And that, too, wending its way back to Africa. 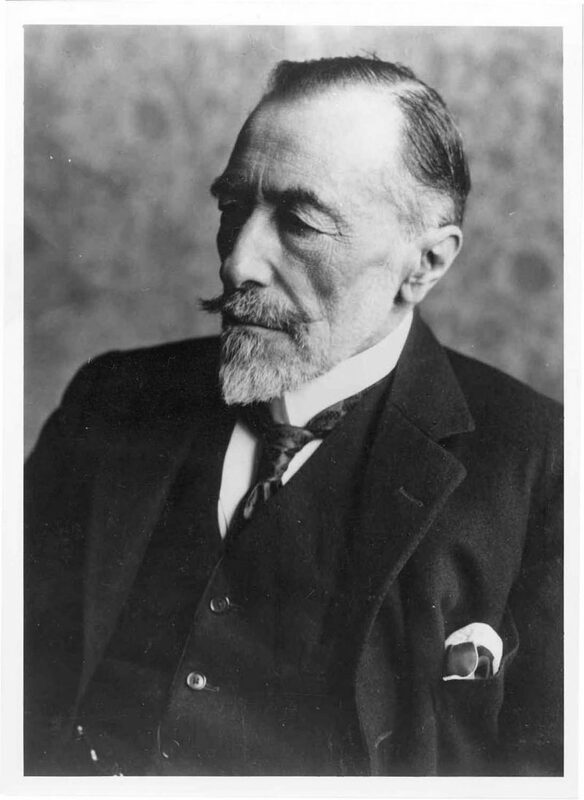 Joseph Conrad and a scene of daily life in the Belgian Congo (note the bouquet of severed hands). See print version for photo and image credits. 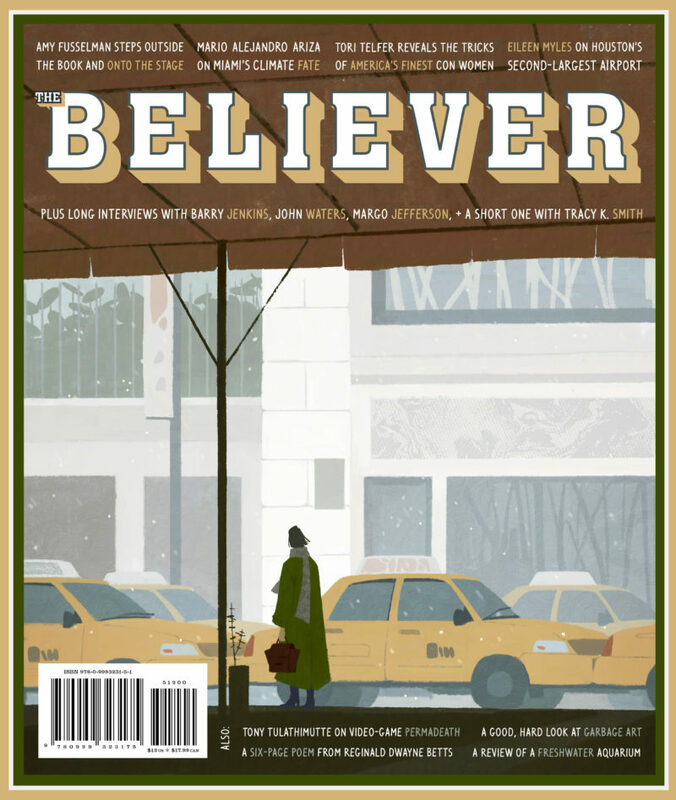 Lawrence Weschler was for over twenty years (1981-2002) a staff writer at The New Yorker, where his work shuttled between political tragedies and cultural comedies. He is a two-time winner of the George Polk Award (for Cultural Reporting in 1988 and Magazine Reporting in 1992) and was also a recipient of Lannan Literary Award (1998). His McSweeney's-published Everything that Rises: A Book of Convergences received the 2007 National Book Critics Circle Award for Criticism. Recent books include a considerably expanded edition of Seeing is Forgetting the Name of the Thing One Sees, comprising thirty years of conversations with Robert Irwin; a companion volume, True to Life: Twenty Five Years of Conversation with David Hockney; Waves Passing in the Night: Walter Murch in the Land of the Astrophysicists; and forthcoming, with Abelardo Morell, Flowers for Lisa: A Delirium of Photographic Invention (due out this October). 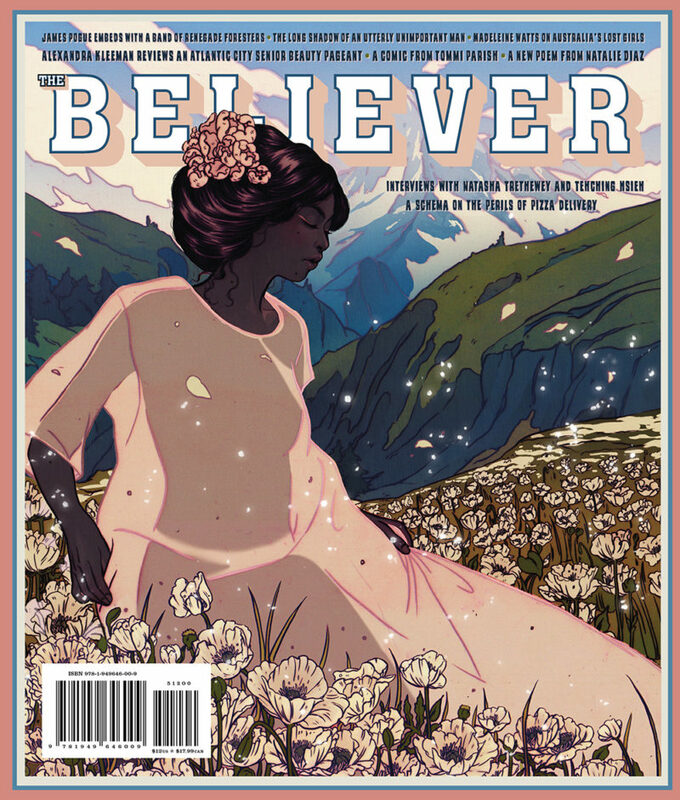 His twentieth book, an intimate biographical memoir of Oliver Sacks, will appear next year.